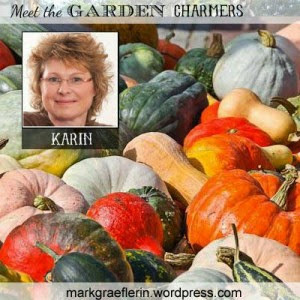 Have You Met The Garden Charmers? 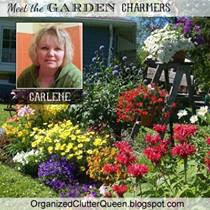 I am a member of the Garden Charmers! 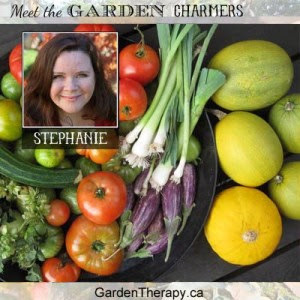 Stephanie grows over 100 edible plants and 400 perennials. 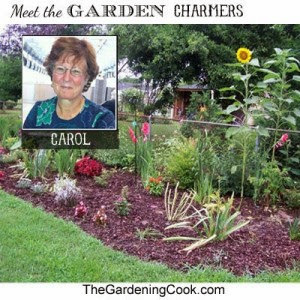 Carol combines gardening, recipes and DIY on the Gardening Cook. 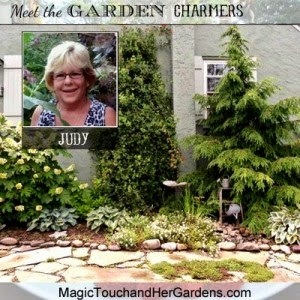 Judy, a hair stylist by profession is attracted to nature and gardening. Karin supplies recipes and European charm to the group. 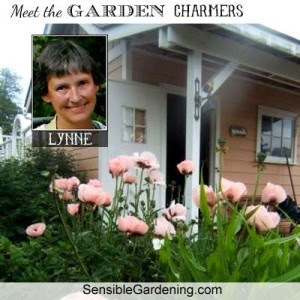 Lynne has knowledge and experience, and a common sense approach to gardening. I specialize in garden junk and garden decor. 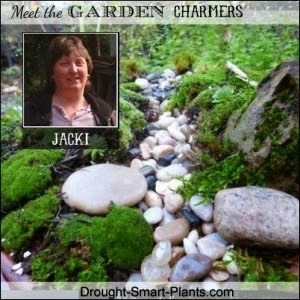 Jacki wants to conserve water with her drought smart gardening and organic gardens. 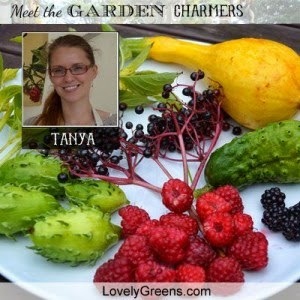 Tanya loves living simple and using her garden to grow food and natural home and beauty products. 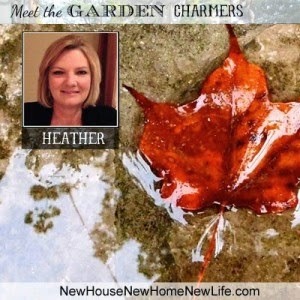 Heather loves gardening AND sharing interior design on her blog. 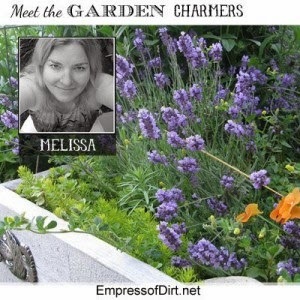 Melissa, a long time blogger, focuses on frugal gardening, living and DIY projects. 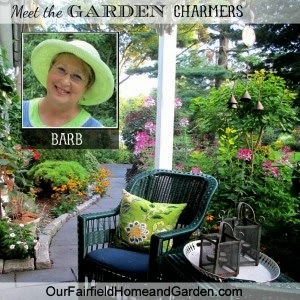 Barb, a retired teacher, started blogging as a retirement hobby. Her gardens are inspiring, beautiful, and nature friendly. 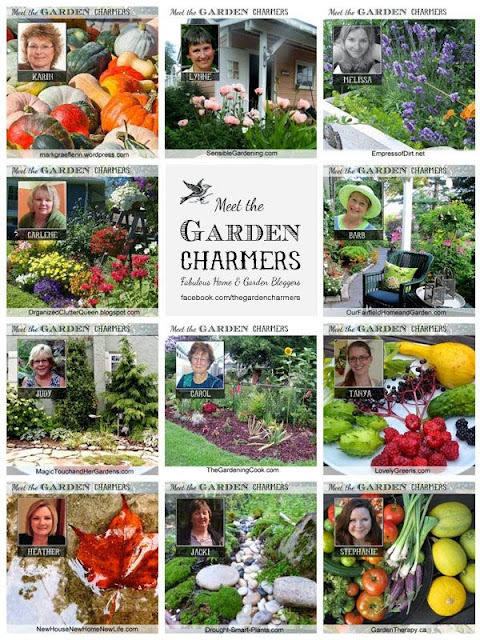 I hope you visit each and every one of the Garden Charmers! Some of these lovely ladies I am familiar with and some not. Thanks for introducing me to them! Thanks for introducing this group. Looks like a lot of talent and interesting information here. Need time to look at all of it.